But Joseph said to them, "Don’t be afraid. Am I in the place of God? You intended to harm me, but God intended it for good to accomplish what is now being done, the saving of many lives. So then, don’t be afraid. 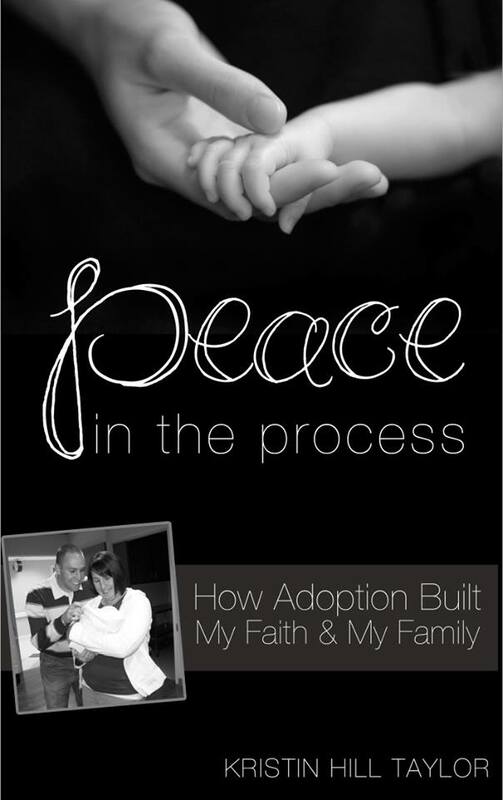 I will provide for you and your children.” And he reassured them and spoke kindly to them. 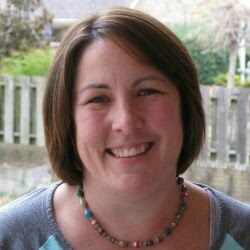 Jennie Allen energized me to live intentionally – for God’s glory alone. What we say to people, where we send our kids to school, how we prioritize our marriage and other relationships, who we invite over and in, where we go, how we spend our time and our money, and what we teach our kids ... all of that matters. 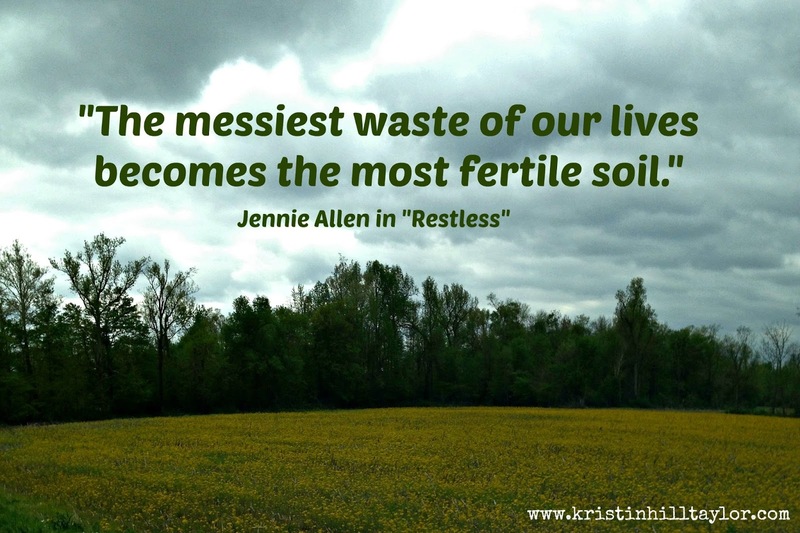 I received a copy of "Restless" from Booklook Bloggers in exchange for an honest review. So here it is, my honest opinion, although be glad I limited it. I could share quote after quote and talk for days on this one. 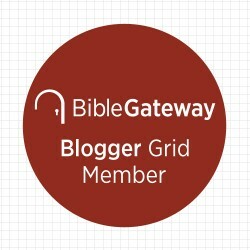 I'm linking this review with my friends at Circles of Faith, where you can find more book recommendations in a monthly post dedicated to such. Want more stories? Like me on Facebook, follow me on Twitter, peek into my life on Instagram, follow 152 Insights at Bloglovin', or subscribe to receive "Insights in Your Inbox." 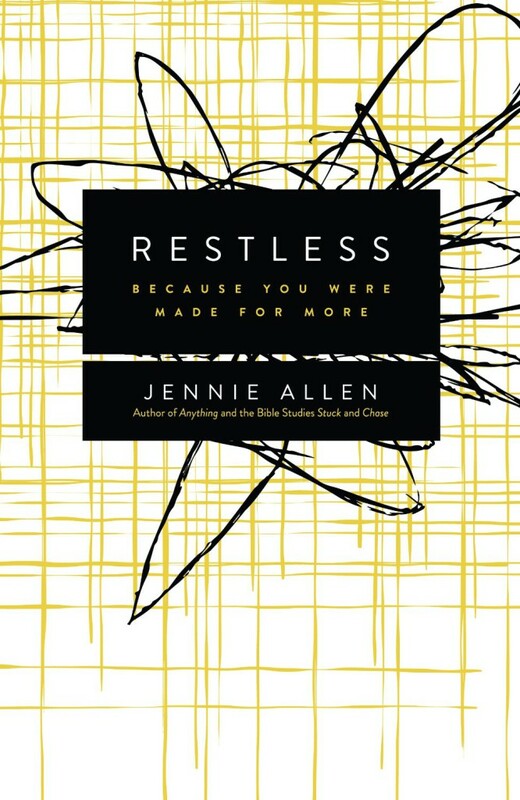 I am doing the Restless bible study...Really powerful and loving it! It is so important to learn from our past and not try to push it away or ignore it. Our past matters! Thanks, Beth! Hope you're having a good weekend. Chasing God is up there as a favorite of mine too - so glad you're enjoying it. :) I have "Anything" on my Kindle, so hopefully I'll get to that one too, eventually! Yes, and this is certainly one of those. This post could have been MUCH longer. :) Thanks for stopping by, Janet!